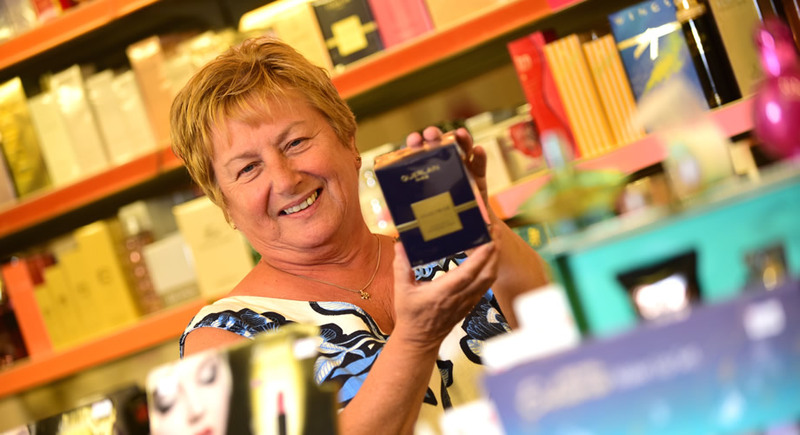 Beauty Box continues to trade after 48 years offering quality cosmetics, aftershaves and perfume. This is an extremely popular stall for all ages and you will be surprised at the many products on offer and at such low prices. We have an extensive collection of make-up, perfumes and aftershaves, as well as hair dyes and styling products. Whether it’s a set of eyelashes for your next big night out, topping up your tan with some bottled sunshine or a gift for Mother’s Day, Beauty Box is an Aladdin’s cave of cosmetics that is a must-visit for all make up fans. We will deliver and source products you want and provide many offers and promotions. The festive season brings you perfume and aftershaves box sets at competitive prices.